A ute stolen from the Drouin Speedway was used in a burglary at a Warragul school before being found burnt out at Bellbird Park. First published in the 27 September 2018 edition of the Baw Baw Citizen. Get your free copy today! The Toyota HiLux ute went missing from the speedway (which, confusingly, is located in Jindivick) between Wednesday 19 September of last week and Saturday 22 September. While unregistered, the vehicle was fitted with registration plates RQK 375 and was worth around $2,000. 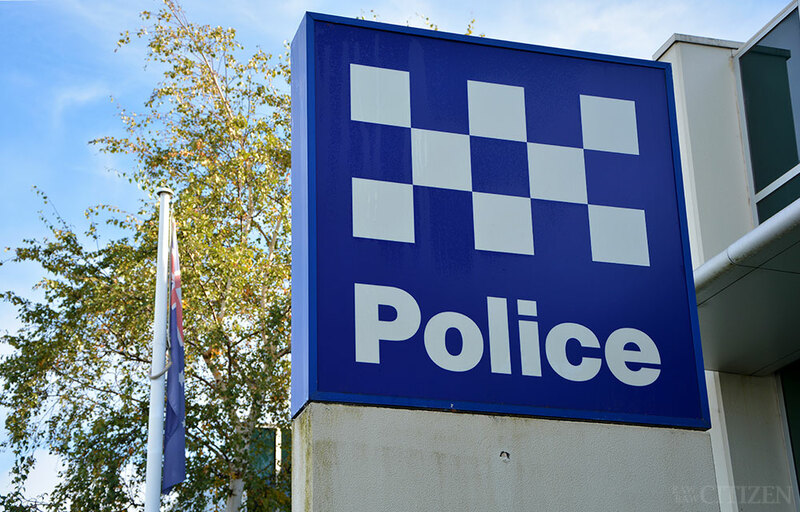 A police spokesperson said the ute was used in a burglary at Marist Sion College Warragul at around 11pm on the night of Saturday 22 September. Around $7,000 of tools were stolen from a school maintenance shed, while roughly $2,500 of tools were stolen from a construction site at the school. Tools stolen from the shed included cordless drills, grinders, two chainsaws, and a socket set. The construction site lost a demolition saw worth around $1,500 on its own as well as a laser level. Police say the car was found burnt in Bellbird Park Drouin at around 8am on Sunday 23 September. Police have asked that any information about the incidents be reported to Crime Stoppers on 1800 333 000.